Welcome to the world of Conex - pioneers in manufacturing high quality non-ferrous metal components, forgings and fittings. Conex is India's third largest manufacturer and exporter of Brass and Copper parts with ISO 9001:2015 certification. 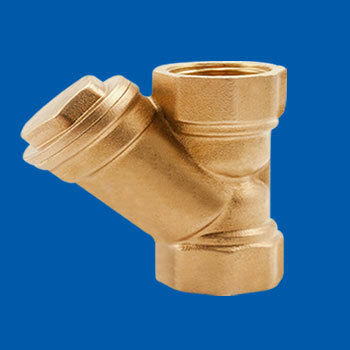 We have 2 fully integrated units which manufacture Brass and Stainless Steel precision machined parts, Copper and Brass Forgings and Bronze and Copper alloy castings. 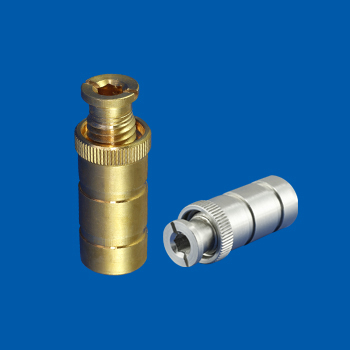 We also produce high quality stamping and pressed parts on our latest machines. We sell directly to OEMs, distributors and end users in 40+ countries across the globe. We are a Zero Debt company in operation since the last 33 years and have evolved in to one stop shop offering variety of nonferrous metal part solutions. We have made exhaustive investments in to machines, instruments and processes so that we can deliver world class components at competitive prices. Conex prides on delivering high quality products at competitive prices on time - every time. We are a dynamic organization which is looking to evolve and grow in the world market. We are always eager to learn and innovate to improve our service and quality. 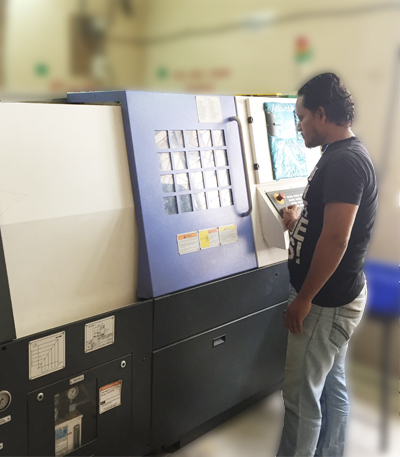 We take enormous care of quality and precision in every step of our manufacturing process. 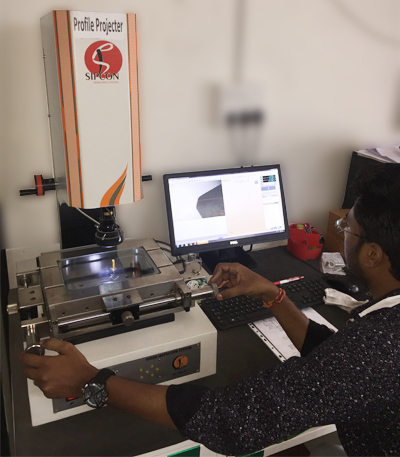 Various tests are performed at different stages – including Raw Material evaluation, work in progress and the finally finished product. Once the Product successfully passes all our quality parameters, we finally approve the parts for overseas shipment. We always focus on the continuous needs of our clients and we provide most favorable blend of quality and cost-effectiveness. 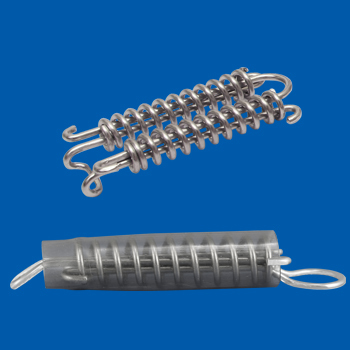 Our core competency is in our ability to design and manufacture non-ferrous metal parts as per custom needs and specifications. Our ever-growing sales are a testament to our success and prove that our philosophy to please the customer with quality products and competitive price is being achieved consistently. We welcome you to be a part of this growth story and look forward to having a symbiotic and mutually beneficial relationship with you. Both hot formed as well as cold formed forgings available to produce standard and specialty fasteners. 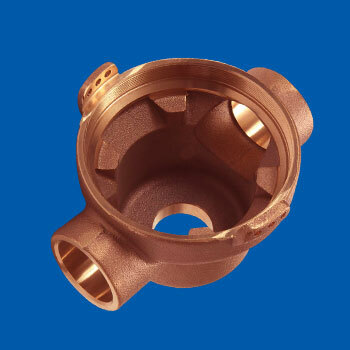 Creating custom made specialty products using sand/ investment as well as die casting. CNC machining capabilities with tolerances of +/- 0.01mm. 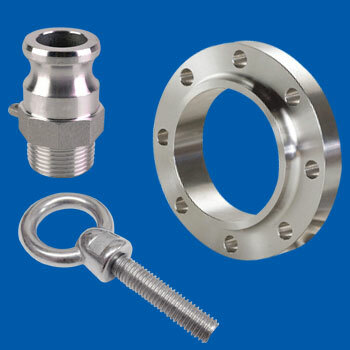 Washers, locknuts and other specialty products are made by pressing/stamping. 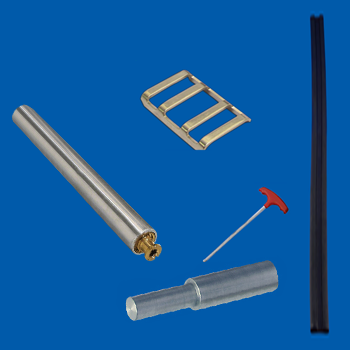 We have a large range of products made by a variety of processes. 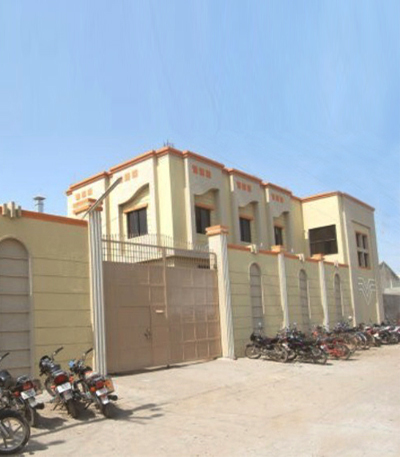 Conex has 2 factories strategically located in the Brass capital of the world – Jamnagar in Gujarat, India. The factories are over 45000 Sq. 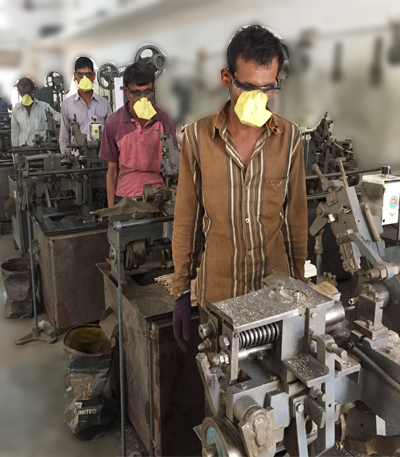 Ft. in area and are equipped with latest machinery and an in-house Foundry. Welcome to the world of Brass components, Fittings and other nonferrous metals parts..
1406, Dalamal Towers,Nariman Point.Mumbai - 400 021. INDIA. Disclaimer : We are not connected with IBP Conex Ltd of UK nor with IBP group in any way!